worshiped by Tibetans from generation to generation. He was born nearly one thousand years ago and devoted to carrying forward Buddha Dharma and tame demons. Most of his stories have been passed down via folklore and narrative folk songs. However, there are dozens of storytellers who can tell a million words of stories about King Gesar in Tibet. It's surprising that most of them are illiterates. How can they recite so many stories only by memory? 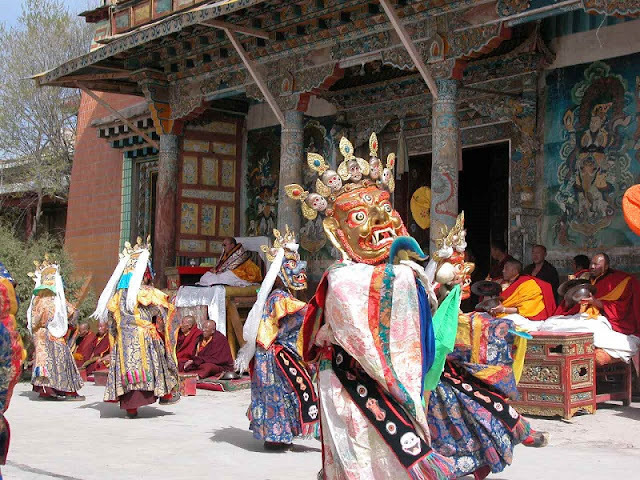 Most of these storytellers said that they are reincarnations of a frog blessed by King Gesar. They obtained the ability to tell stories by coincidences such as dream, illness or getting lost. Until today, there isn't any reasonable scientific explanation for this mysterious phenomenon. 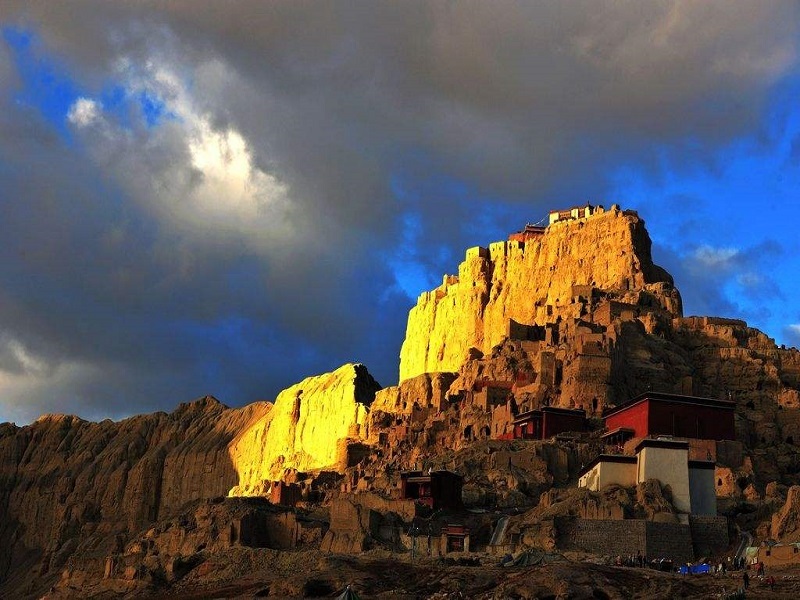 Found in the 9th century, the Guge Kingdom was a regime originated in Ngari Prefecture of Tibet. It was controlled by descendants of the powerful Tubo Dynasty which had been destroyed by war. In the Golden Age of Guge Kingdom, the territory of the ancient country once covered not only the entire Ngari but also parts of Kashmir. However, this powerful Kingdom disappeared suddenly in the 17th century. There have been several opinions about the reason why the Guge Kingdom collapsed. One view accepted by most scholars of Tibetan culture says that the Palace of Guge was conquered by soldiers from a country not far away. But the massacre and damages caused by the war were insufficient to destroy Guge civilization. where had the 100,000 people of Guge gone? If you join a Kailash tour package, you still can find a dozen families live around the ruins of Guge Kingdom. But they are not the descendants of the ancient country. The mystery of the lost Guge is still a secret until today. Fucang means treasures hidden and protected by great souls. They wait for the right man to discover in proper time. When Tibetan Buddhism is in crisis, these valuable things would be protected from being damaged or lost. Fucang including the inheritance of Buddhist scriptures, sacred relics, and knowledge. The most incredible thing is the knowledge buried deep inside one's subconscious. According to legend, when Buddhist scriptures and mantra can't pass down in disaster, they are inserted into human' minds by Gods to ensure safety. When the right opportunity comes, the chosen ones, some of which are illiterates, will recite or write down the secret knowledge. Shambhala is also called Shangri-la. It's an eternal paradise in Tibetan Buddhism and a pure land where Kalachakra Tantra originated from. According to records, Shambhala is hidden into the depths of snow mountains which located in the north of Tibet. Every spiritual leader in Tibetan Buddhism believes that Shambhala is a place without poverty, hardship, disease, and death. Unlimited treasures and natural foods can be seen everywhere in this land. The people can control the real world by imagination. Many visitors had joined a Tibet tour to search for the land of promise. 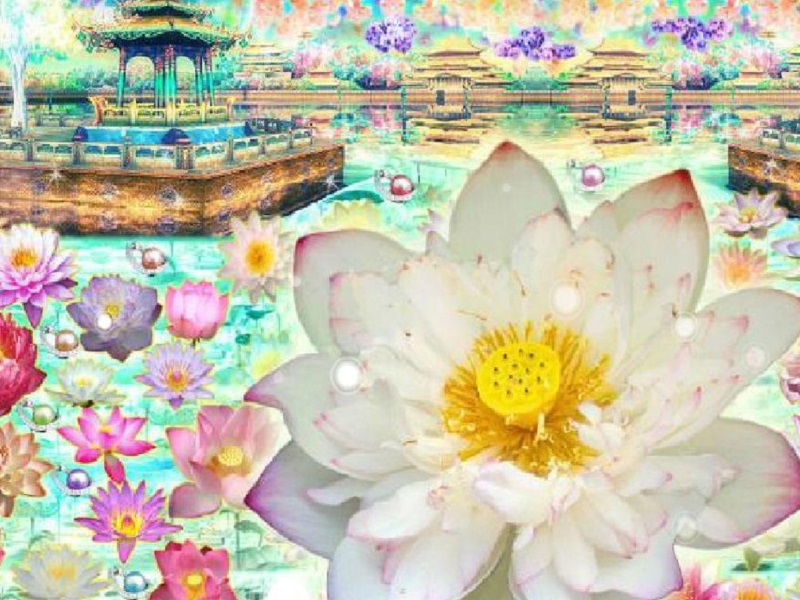 However, whether Shambhala really exists is still a mystery. 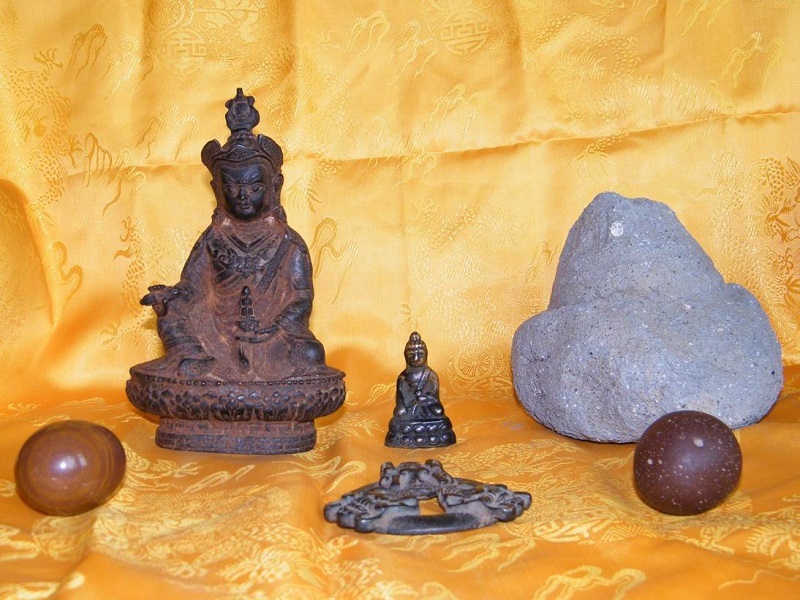 Animism is common among the primitive society of Tibet. 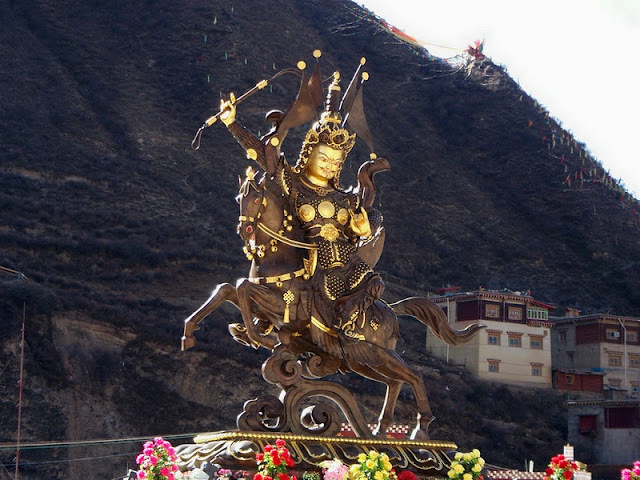 The Tibetans believed that deities existed everywhere and all the living beings should yield to those deities. As the time goes by, the ancients there began to desire for the divine power and shamans stepped onto the stage of Tibetan culture. It's said that shamans have the ability to communicate with Gods for blessing and help. This could be an unbelievable thing for you.